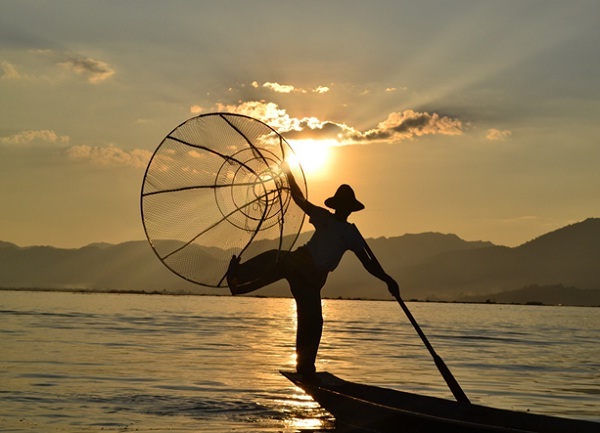 For those of you who are planning for a travel in Myanmar, you should not miss chance to visit the serenely picturesque Inle Lake, which is located in western Shan State. Inle Lake is famous for its floating villages, gardens and markets and the unique way of life of the local Intha people, with their functioning communities based entirely on the water. When eventually you do hit land, you will encounter whitewashed stupas or Shan, Pa-O, Taung Yo, Danu, Kayah and Danaw tribal people at the markets that hopscotch around the lake on a five-day cycle. 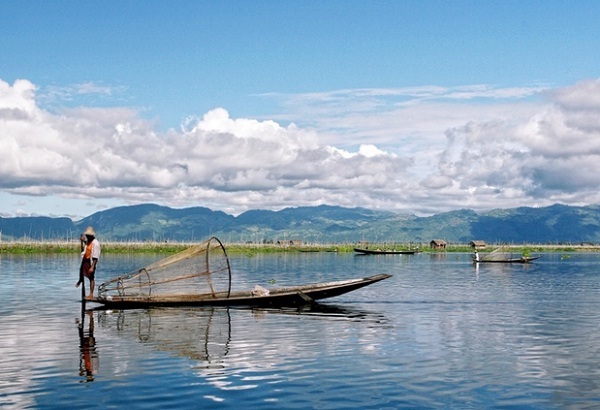 Officially at least, the area around the lake has also been protected as the Inle Wetland Bird Sanctuary, a government-recognised bird sanctuary, since 1985 and you will see herons, warblers, cormorants, wild ducks and egrets. 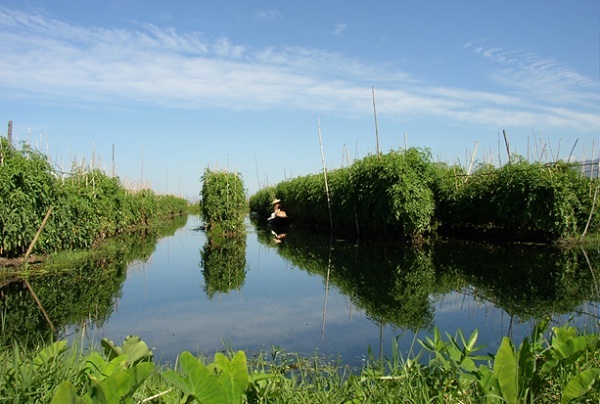 But in recent years, overuse of pesticides and diminishing water levels has begun to impact both wildlife and humans. There are many restaurants dotted around the lake where you can indulge in their delicious catches of the day. Along with fishing, traditional handicrafts are an important part of the local economy, and you will get to see silk weavers and silversmiths plying their trade on the lake. And as with all of Myanmar, religion plays a massive part in local life, and numerous pagodas and monasteries can be found on the lake and its shores. 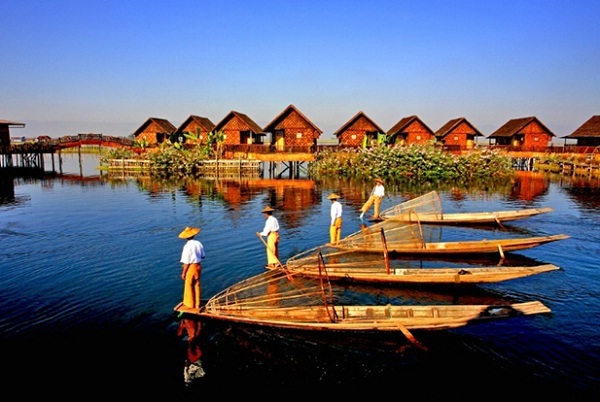 Inle is one of Myanmar’s most popular destinations for travelers. Traveling in Inle Lake, you will have chance to relax after long working-days and learn more about Myanmar’s tradition and culture.